Buying a home is one of the most important decisions a person will make in their lifetime. If done properly, purchasing will open up a wealth of opportunities. Being prepared will take much of the stress and surprise out of the process. Here are a few important tips to get started. Talk to a mortgage lender. Many buyers don’t take the time to get pre-approved. 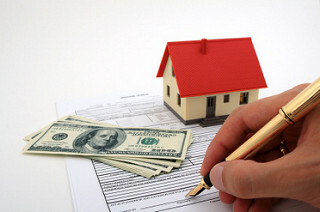 They also don’t take the initiative to find the best loan for their particular situation. Shop around and ask plenty of questions. There are no dumb ones. 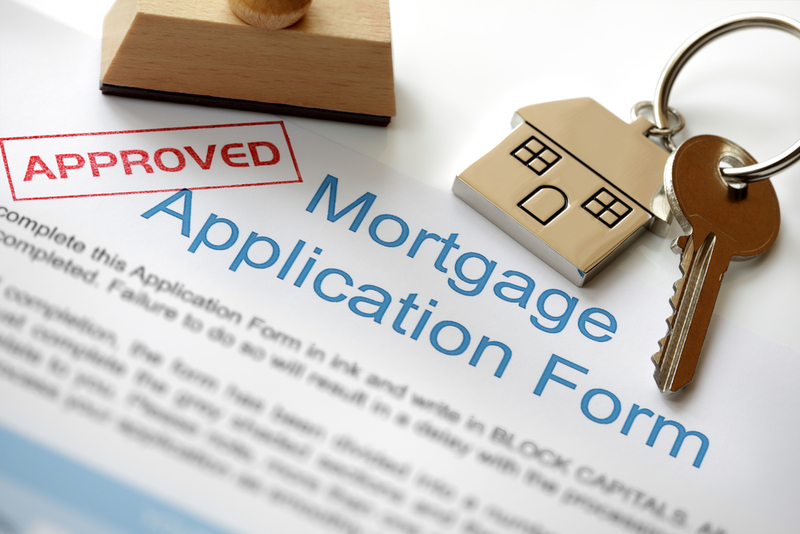 Make sure you understand the home loan process completely. Get an estimated closing cost statement and know how much home you can buy. Be ready to jump. This is especially true in a seller’s market where there is a low inventory of homes. Buyers can miss out on a home they wish to purchase because they didn’t act quickly enough. By the time they’ve made their decision, they may find that someone else has already purchased the house. Find a trusted Realtor. It is vital to find a real estate professional who understands your goals and one who is ready to guide you through the buying process. Search for one who has experience and one who understands the local market. Ask around and the names of top producers will keep popping up. Check out their websites. Call and set up an appointment with them. Make a good offer. Make an offer that will be appealing to the seller upfront. If the home is in great condition and priced correctly, there is nothing wrong with offering full price. Your realtor will be able to navigate you through the ends and outs of the terms. Remember, a great offer has a bit of give-and-take built into it. Expect to give a little to get the home you want. Factor maintenance and repair costs into your buying budget. There is no such thing as a perfect house. Even brand-new homes will require some work or eventual upgrades. Owning a home brings with it the responsibility and time of taking care of it. Don’t forget to set aside funds. Think ahead. It’s easy to get wrapped up in your present needs, but also think about the future and how long you will be living in the home. The average first-time buyer expects to stay in a home for around 10 years. How about you? Develop your home wish list. Prioritize these items from the most important to the least. Keep in mind you may need to make some compromises somewhere. Select where you want to live. Have an idea of what neighborhood you’d like to live in? Compile a list of homes from on-line and do a drive by. Do you truly like the area? Is it convenient for shopping, work, or recreation? Will it fit your lifestyle? Need more info about preparing to buy? Give me a call, Clint Freeman, at (760) 382-1082 and let’s talk!